Stay happy and healthy! 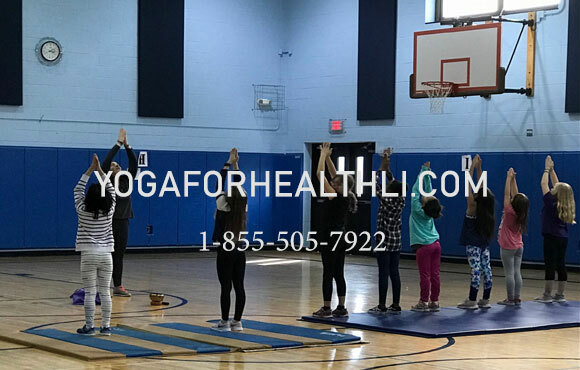 Bring yourself to The Moriches Community Center on select Thursdays to enjoy a fun, upbeat, kids yoga session. A class is available for boys and girls, and will focus on balance, strengthening, stretching and having fun through yoga poses and games! Come hear your favorite songs & learn how being in-tune with your body can enhance your day! Mats will be provided and all levels are welcome to join.